We are continuing our exploration into the Loch Lomond distillery with the Inchmurrin spirit this time. The Inchmurrin spirit comes from quite an interesting and unusual type of still. Inchmurrin whisky is distilled in a Lomond still rather than the more traditional pot still. The name comes from the Lowland Lomond distillery which was one of the first distilleries to house the new still. Designed and built in 1956 by Hiram Walker it was a possible solution to the problem of producing distinctively different spirit from the one distillery. This could potentially reduce costs by reducing the number of distilleries and improve consumer choice. The Lomond still as shown in the picture above is a combination of a pot still pot with a column still rectifying head. It is this head where the innovation happens. The head has a number of plates which can be opened and closed. In doing so the resulting new make can be heavier or softer, fruitier or oilier. That is at least the theory but since very few distilleries ever had a set of stills and even fewer still use them perhaps they never lived up to the hype. Apart from Loch Lomond apparently Scapa use a still as their wash still or at least they used to if not today. The plates have been removed on that particular still though s it acts more in the traditional way. One Lomond still is also used at Bruichladdich to make their Botentist Gin having been saved from the Inverleven distillery demolition. Incidentally the pot stills from Inverleven are now at Waterford distillery in Ireland making malt whisky. 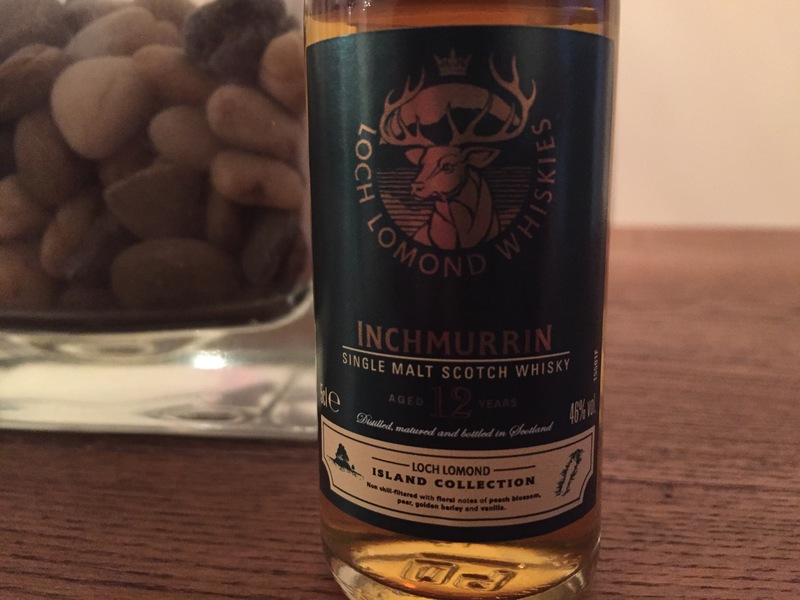 The Inchmurrin 12 Year Old whisky is interestingly made to a similar mixture of first fill, refill and recharged ex bourbon casks to the Loch Lomond 12 I previously reviewed. 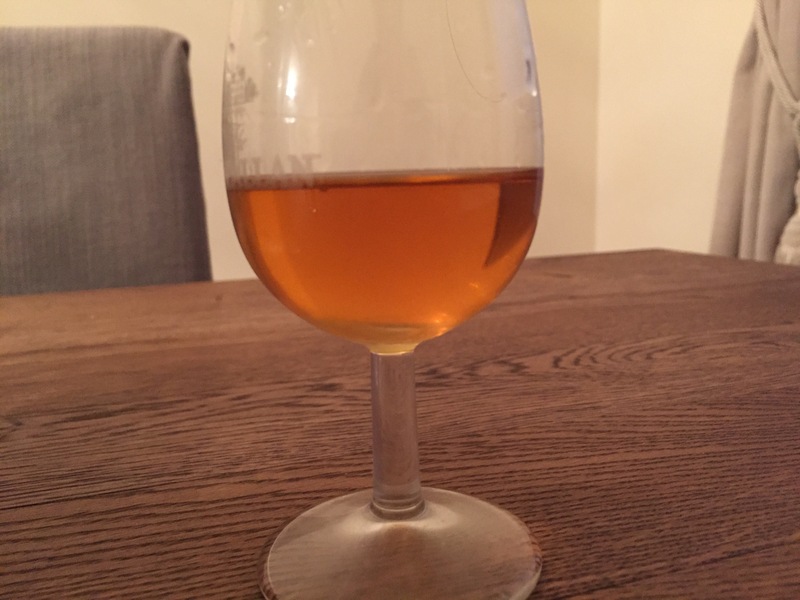 Similarly, it’s 46%ABV with some colouring and no aggressive chill-filtering. I wonder then if this is an interesting comparison in how the stills contribute to the flavour and texture of a relevantly young spirit. Palate – a biting heat which presents as slightly rough. Lots of fruitiness from apples, pears and zesty lemons. Finish – more of that clawing sweetness but it develops to a bitterness. Wood sap bitters and lemon oil. This Inchmurrin is a lighter fruitier sibling to the Loch Lomond. It does also have a harsher edge that I recognise in a grain whisky which lets it down for me. With both of these things considered I much prefer the more traditional Loch Lomond to the Inchmurrin.